I am actively growing my automotive book collection. I hope one day, when I grow up, I can display an extensive array in a big, fancy office. I want to share the knowledge I gain from them with other car enthusiasts and read them to my kids. I would like to believe one of the best ways to pass down automotive culture is through the giving of books to our younger generations. My work in the automotive industry tends to have me writing more than reading. I need to balance that scale a bit more by getting a few of these iconic books on my shelf. One I am adding to my book collection is The All-American Muscle Car: The Birth, Death and Resurrection of Detroit’s Greatest Performance Cars. Seeing how the Motor City is home, I can’t wait to get this one, especially since it touches on so many topics related to the classics. For example, it’s no secret horsepower and Detroit’s muscle cars go together like Oreos and milk but what about the business side? Oh yes, The Big Three had successful marketing strategies driving their creations just as much as what was under the hood. 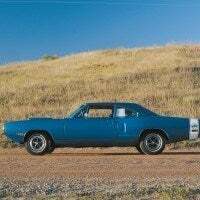 The All-American Muscle Car follows the memories yesteryear with tremendous photos and commentary from respected automotive thinkers. 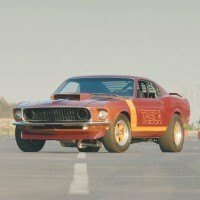 The cultural trends behind muscle cars are examined, from their roles in music and television, to their standing on the race track. 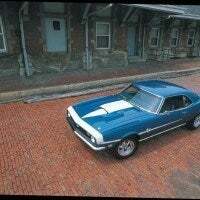 Some of the best battles are recounted as well – Camaro vs. Mustang anyone? 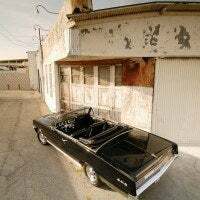 Inside you will also see Plymouth Superbirds, GTO Judges, LS6 Chevelles, Hemi ‘Cudas, W-30 Oldsmobiles, Ram Air IV Pontiacs, Stage I GSX Buicks, and 440/6 Road Runners. 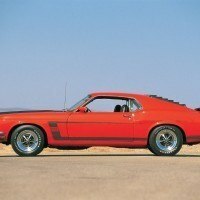 If you have an itch for muscle cars, this book will scratch it. 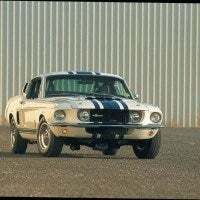 David Newhardt: A top automobile photographer and author the best-selling American Muscle Supercars: Ultimate Street Performance from Shelby, Mr. 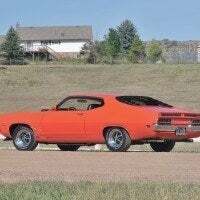 Norm and Other Legendary Tuners, and Art of the Muscle Car. 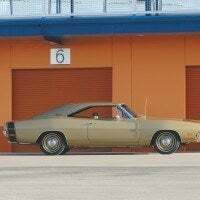 Colin Comer: A collector-car authority who regularly appears in publications like Sports Car Market, New York Times, and USA Today. Comer is the author of the bestselling Shelby Cobra Fifty Years. Randy Leffingwell: As a best-selling author and photographer, he has written and photographed over two dozen books on transportation topics. Jay Leno has interviewed Leffingwell several times for his Jay Leno’s Garage program. 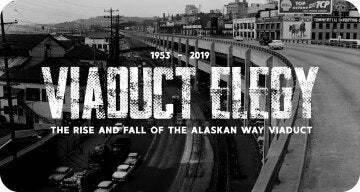 Joe Oldham: Began his journalism career in 1964 as a writer/editor for Magnum-Royal Publications. He has 32 years at The Hearst Corporation under his belt, the last 19 as Editor-in-Chief of Popular Mechanics. 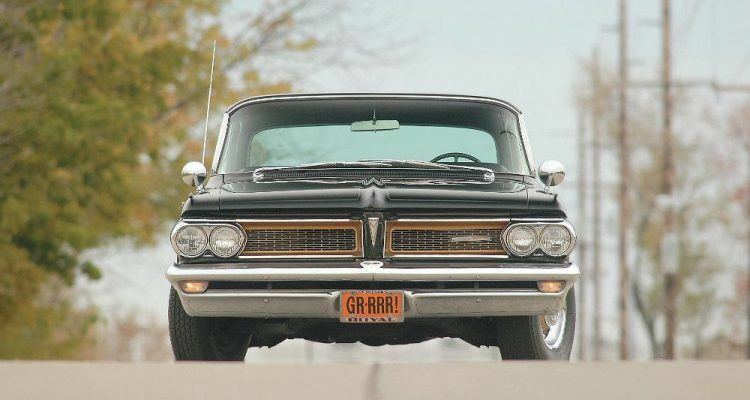 Jim Wangers: The legendary Pontiac ad man created the mystique that surrounds America’s original muscle car, the Pontiac GTO. 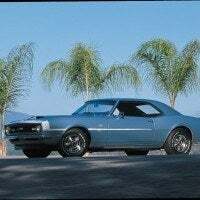 Wangers conceived many of the marketing and advertising campaigns of the muscle car generation. Whether you have a garage full of classics or are looking to build your first one, this book is a must. I was impressed by the list of talented authors and photographers – collectively they have a wealth of experience readers can benefit from. 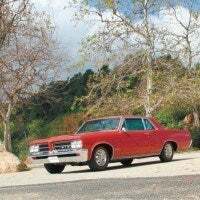 The All-American Muscle Car: The Birth, Death and Resurrection of Detroit’s Greatest Performance Cars is available through Amazon, Motorbooks, and other book retailers. 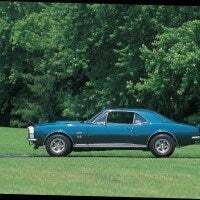 2 Comments on "Automoblog Book Garage: The All-American Muscle Car"
The muscle car really is the epitome of American automobiles. I am happy to see that the memory lives on! I will definitely have to have a read of that book. 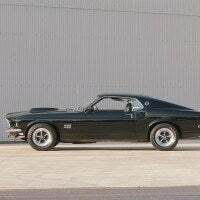 The old American muscle cars are still my favourite.